Parkour, Calisthenics, Yoga and BBOY World Champion! Professional Dancer, Choreographer, Actor, Nutritionist, Yoga Teacher, Parkour Coach. Daniel “Sonic” Rojas has been dancing & performing for more than 20 years. This journey has included many awards such as Winner of the European Championship ”Ultimate Bboy Session” in Germany 1998, Winner of the World Championship at the UK Championship 2001, to the more recent IBE2014, where he took 2nd place in the World Championship Breakdance Competition (Holland). Daniel has also spent more than 15 years dancing with reputable, contemporary dance companies in Denmark, Sweden, London and Italy, as well as performing in many world acclaimed theatre productions such as the musical The Hunch Back of Notre Dame de Paris, playing as The Nutcracker for 6 years consecutively. 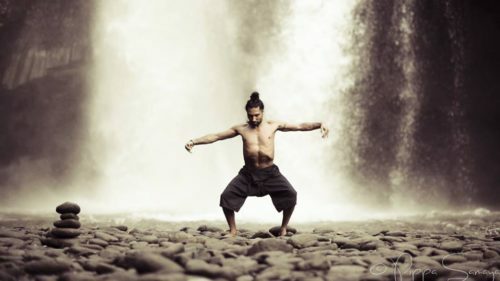 As a performer and teacher, Daniel is known around the world for his creativity and individual way of expressing himself by telling stories through dance. In addition to dance, Daniel has a strong practice in Yoga, Meditation, Parkour and Nutrition, including certification as a Yoga Instructor (2013 & Nov 2014) and Raw Food Chef (Dec 2014). Daniel has been practicing and performing parkour for many years with Team Jiyo in Denmark. We are very fortunate to have him teach and share his extraordinary experience at our Parkour Family classes for kids and parents. 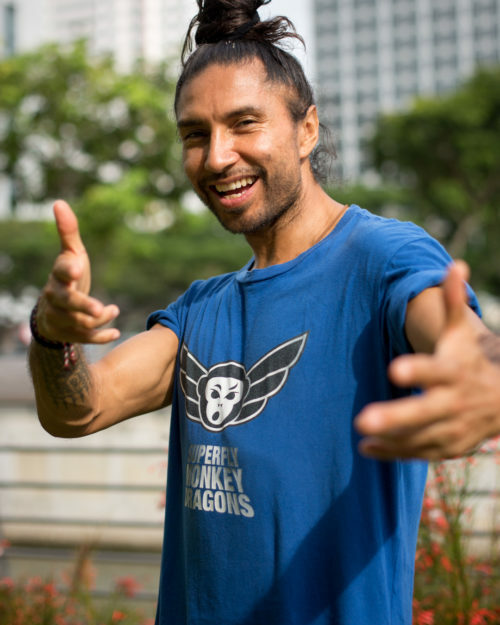 It is Daniel’s aim is to bring a holistic approach to sharing movement and to better understand the Body-Mind, as well as spreading his message to the world: Live, Love & Move! 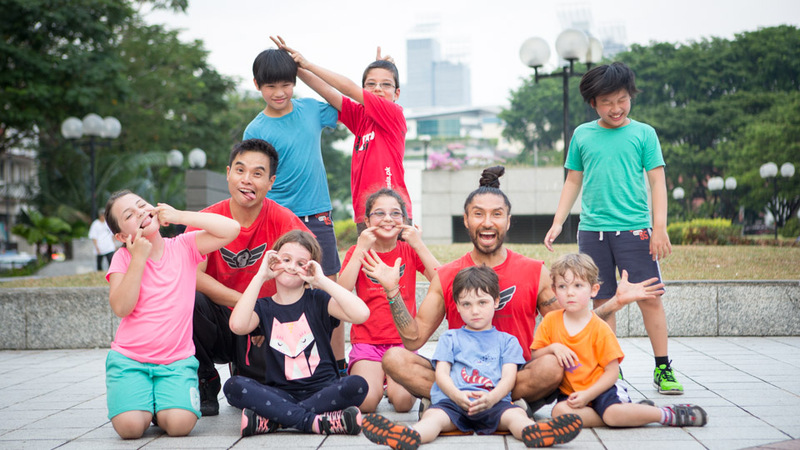 See Coach Sonic in Action at our Parkour Family class!